This is the conclusion of my reviews of the Phantasm movies. For Phantasm 1 and 2, see this post. You know the franchise has bottomed out when the sequel introduces a little kid and a sassy black woman as main characters. 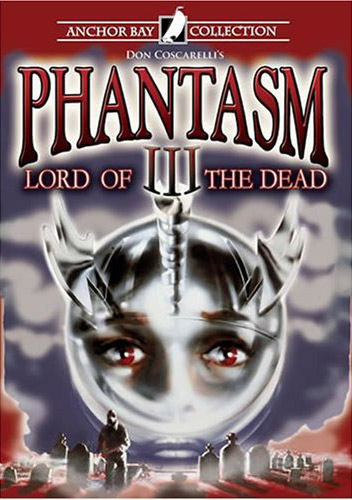 Phantasm 3: Lord of the Dead (1994) must have been a huge disappointment for fans of the first two movies, especially since Phantasm 3 took six years to make. SIX YEARS. If this had been a ten or twelve movie franchise, a la Friday the 13th, you could excuse one bad episode – after all, you’d only have to wait another year or two for the next sequel. But to wait six years for this load of dung? Inexcusable. 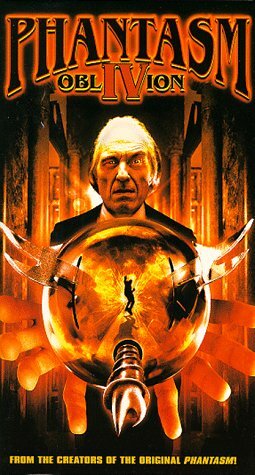 Phantasm 3, like Part 2, picks up right where its predecessor left off. Reggie, the ex-ice cream vendor, has become the central character in these films. He has the same goofy charisma as Bruce Campbell, which makes him an appealing, if unorthodox, leading man. 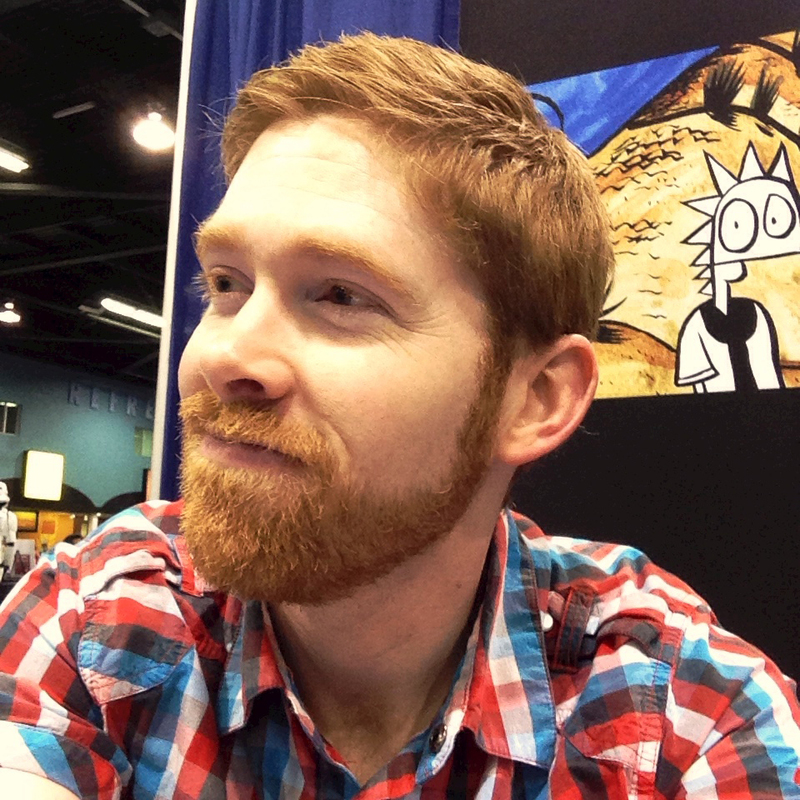 A. Michael Baldwin returns as the now-grown Mike, all for the better. The camaraderie between Reggie and Mike feels earned, which makes the beginning of Phantasm 3 so promising. 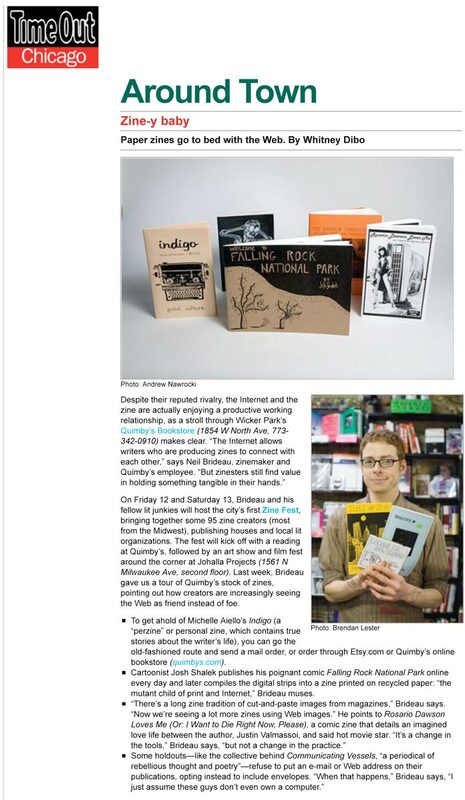 It soon devolves into camp. There will be people, I’m sure, who claim that the camp value of Phantasm 3 makes it worth the slog to watch. I am not one of those people. Yes, some movies are fun to watch simply because they are campy, but I will argue to my dying day that Phantasm is not the venue for such silliness. Reggie and Mike continue to chase after the Tall Man, forever being thwarted by his otherworldly powers and those silver spheres (which, true to the Bible of Sequels, get more and more complex as the series progresses). Like I said before, they join forces with a kid (not Macaulay Culkin) and a black lady who don’t take no guff from nobody. The story stalls out in a church where big explosions and more of those undead midgets vex our heroes. Phantasm 3 doesn’t do much to advance the storyline until the very end. The Tall Man captures Mike and does something to give him that yellow bodily fluid only seen in the resurrected dead. Does this mean Mike is now under the control of the Tall Man? Audiences had to wait four years to find out. Phantasm 4: OblIVion (1998) opens with Mike and Reggie separately trying to find the Tall Man. Mike now has certain powers due to his Harry Potter/Voldemort connection to the Tall Man. No lightning scar on his forehead, but he does have a silver sphere lodged in his skull. Reggie has his now-required comedic scene when he picks up a beautiful stranger after she wrecks her car on the highway. Reggie, let’s be honest, is no James McAvoy, but he deserves a little action every now and again. Well, he does get action, but not the kind of action he’d probably like. Phantasm 4 recaptures the feel of the original. It moves the story forward and even fills in some details left out of the early films. There is a heavy reliance on footage from Part 1, which at first seems annoying. However, I soon realized that this was not footage actually used in Part 1 – the director has selectively picked outtakes and different angles, so what we are seeing is still new. By far the best part of 4 is the Tall Man’s backstory. 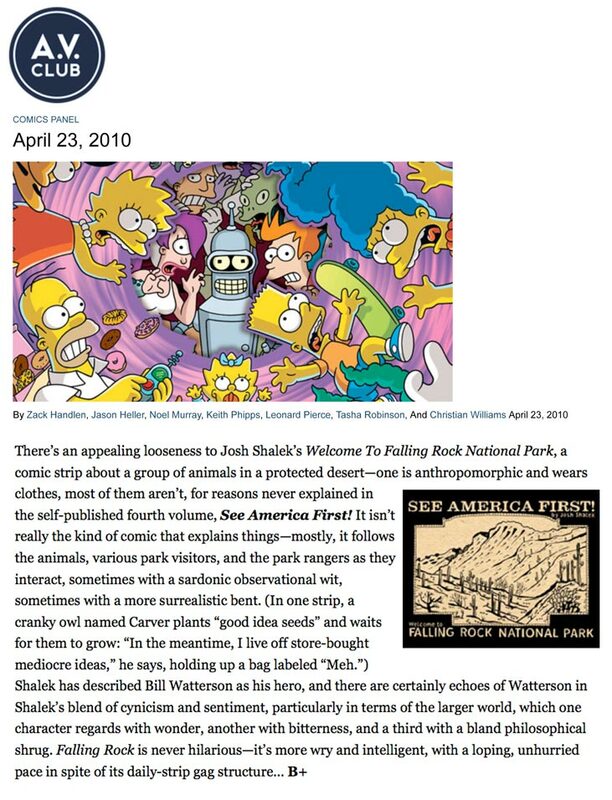 We see who he was before he became the Tall Man (yeah, he was always tall). 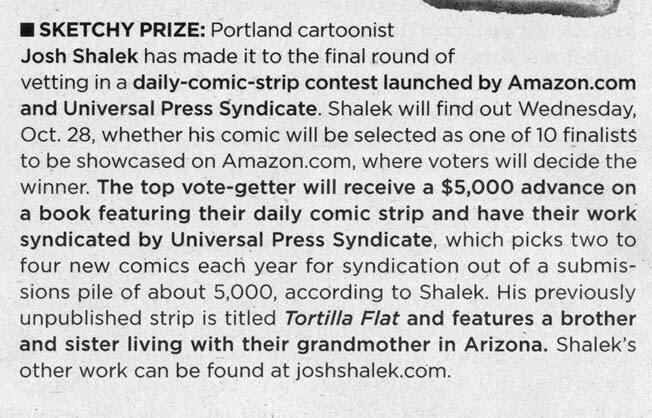 I can’t in good conscience spoil this – you’ll have to watch for yourself. 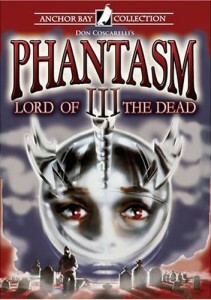 My biggest complaint about Phantasm 4 is how well it sets up a sequel that, 13 years later, still hasn’t materialized. The last shot of the movie is a beautifully eerie scene from Part 1, in which Reggie and Mike silently ride through the night. What becomes of them, and of the Tall Man, is a mystery I’m suddenly very interested seeing resolved. Will there be a Phantasm 5? Wikipedia says there was a screenplay written, but that boring issues like money have prevented the filmmakers from following through. 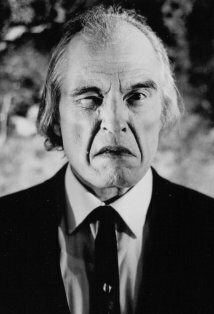 Angus Scrimm is now 85 years old and not getting any younger. Phantasm without the Tall Man would be a sad thing indeed. Let’s hope this gets made, if only so I can get a little closure in my life.